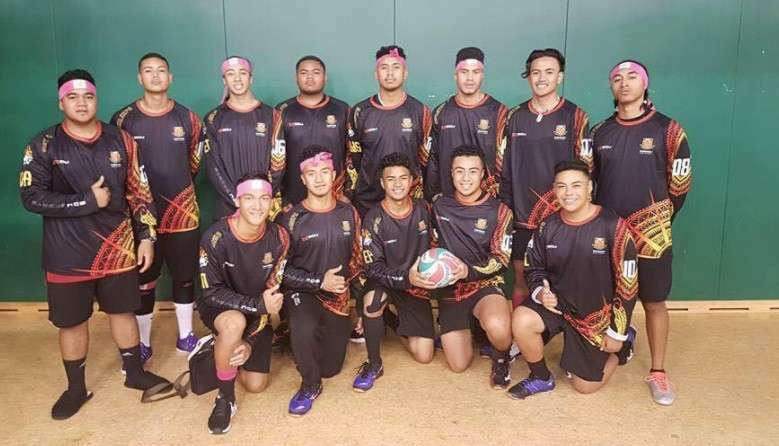 The 49th National Secondary Volleyball Champs were held in Palmerston North in April. 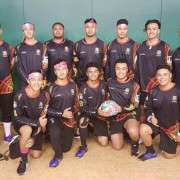 Congratulations to Manurewa High School boys for winning the National Senior Boys title for the first time ever! After losing in the final last year to Westlake Boys, victory was particularly sweet! The team beat Tauranga Boys in the quarter-final, Takapuna in the semi, and Orewa 3-0 in the final. It was an outstanding achievement!